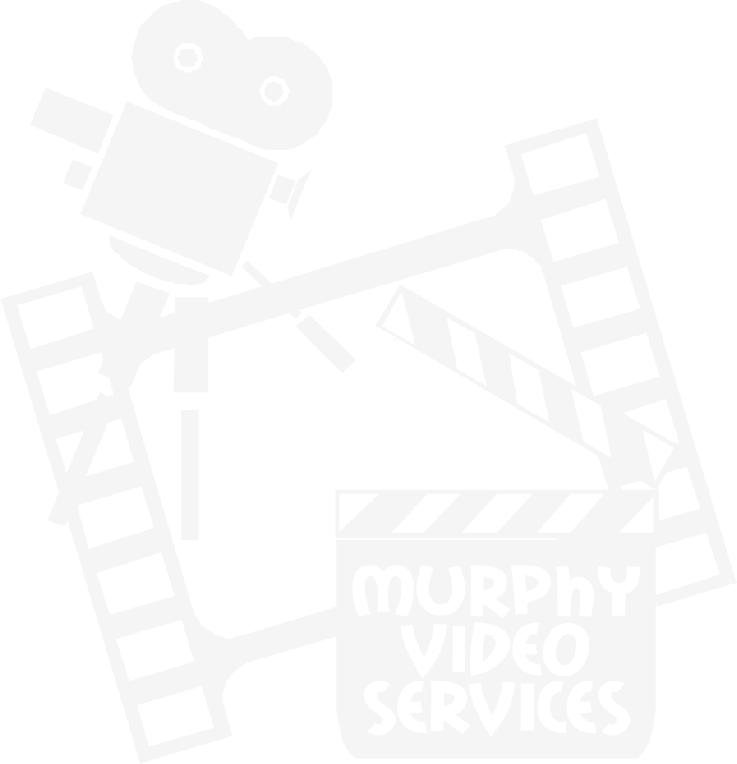 Established in 1981, Murphy Video Services is a family run business which specialises in filming all types of occasions. Started by father Frank, sons Gregory and Fabian are now full time employees and have been working in this field since leaving college. If we cant do it, we don’t take it on. No one else does work for us, nor we don’t do work for others. We have always invested in the latest top of the range professional equipment to stay ahead of the competition. With over 30 years experience and having some of our work shown on Sky TV, RTE, UTV, BBC and TG4, our clients can feel comfortable that we offer everything you need to produce the film that creates such a lasting memory which will gain in value as the years pass. Whatever the occasion you can be sure that we will capture the true essence of your special occasion in a style that you will be proud to look back on for years to come. The intuitive, creative approach we bring to the art of videography ensures that the emotion, feeling and essence of the memorable occasion will live on forever. Our experience enables us to appreciate the individual importance of each occasion. From your initial booking to the day of your event, we will understand your requirements fully, and will produce a special video that will be precious to you forever. After the occasion is long past, you and your loved ones can enjoy re-living those special moments together. This site is continually being updated to so please do return often for the latest productions and news. All of our productions listed here are available on any world-wide video system.